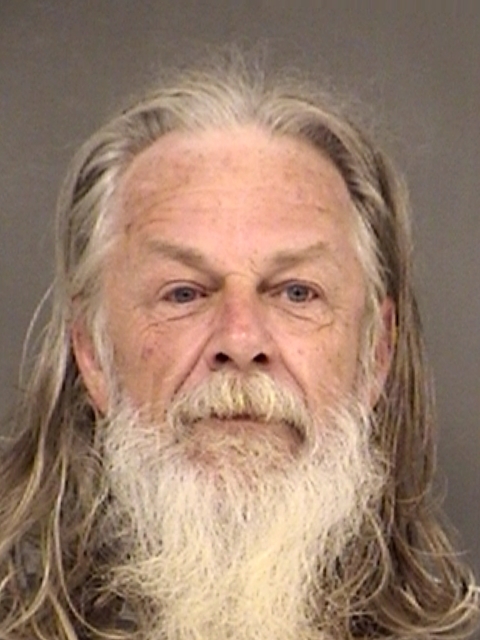 Wednesday afternoon in Eighth Judicial District Court Teddy Ray Emmons, 58, was sentenced to seven years in a plea bargain agreement for Aggravated Assault with a Deadly Weapon, according to Assistant District Attorney Matt Harris. Harris stated that Emmons will serve three and one half years before being eligible for parole. Emmons was arrested in July of this year at a residence on FM 900 in Hopkins County when deputies responded to a disturbance at the location. When they arrived they found Emmons had used a weapon during the commission of a family confrontation. During the confrontation between Emmons and deputies, he ran into and barricaded himself with a weapon inside a shop building. The S.W.A.T. team was called. The SWAT team and negotiators worked with him for an hour. However, no sustained contact was initiated. Using special tactics and weapons, the SWAT team was able to get Emmons to exit the building and obey verbal commands given once he was outside, according to Sheriff’s Investigator Corley Weatherford. Emmons was charged with Deadly Conduct Discharge Firearm and Aggravated Assault with Deadly Weapon at that time.